Casa Nacional del Bicentenario - Ministerio de Cultura de la Nación It is a cultural space focused on the reflection of the political, social, and cultural transformations that have taken place in the last 200 year and which have contributed to the development of Argentines' identity. 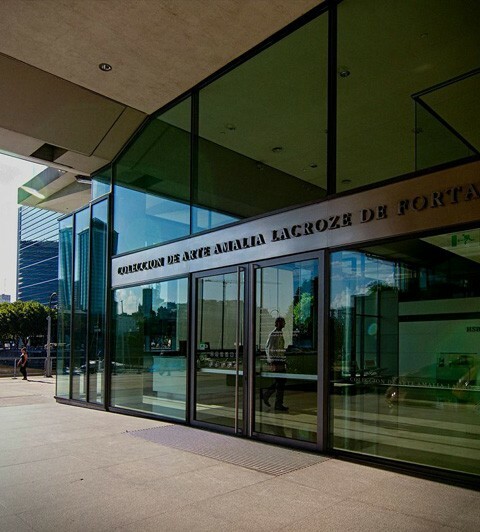 From a federal and plural perspective, it offers visitors exhibitions, debates, and seminars, as well as film, music, dance, and theater programs. In addition, it offers an educational program with guided tours, courses and workshops. 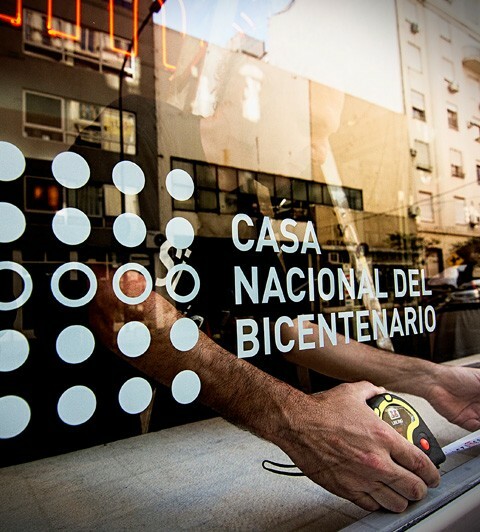 Casa Nacional del Bicentenario (National Bicentennial House) presents and produces the works of Provisorio Permanente—whose members are the Argentine artists Victoriano Alonso, Eduardo Tomás Basualdo and Hernán Soriano; the Mexican artist Pedro Wainer, and the Brazilian artist Artur Lescher—; and the work of Zago —whose members are the Argentine artist Leonello Zambón and the Uruguayan artist Eugenia González—. It is also venue of academic activities. 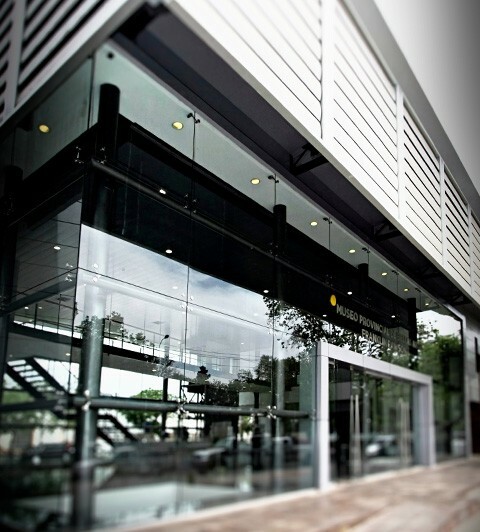 The National University of San Martín UNSAM, is a space of experimentation, focused on performance and contemporary art, that brings together music labs, audiovisual media labs, archives and post-graduate studies in Social Sciences. Its mission is to promote the convergence of experimental languages, research and thought with the purpose of fulfilling its role as hub of new knowledge. The Experimental Art Center at the UNSAM presents a lecture by the Serbian artist Marina Abramović, international pioneer of performance, and her workshop on the Abramović Method. The Center also features the Cuban experimental artist Tania Bruguera, and is venue of the work by the artistic duos of Diego Bianchi and Luis Garay (Argentine and Colombian, respectively), and Emilio García Wehbi and Gabo Ferro (both Argentine). 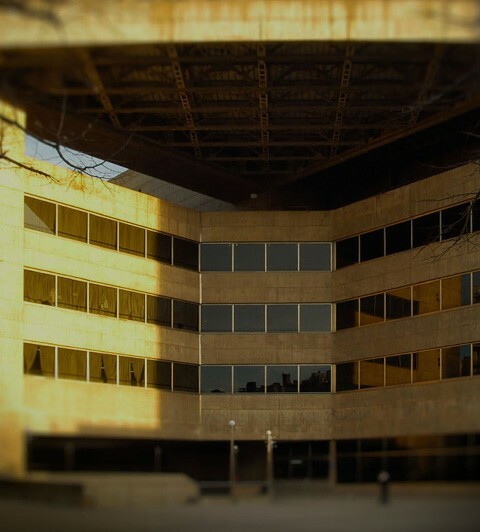 The Kirchner Cultural Center originates as a space for the convergence and communication of the multiple expressions of Argentine, Latin American, and International culture; and seeks to promote the inclusion and participation of the whole society featuring a cultural offer of excellence. The Center opens its doors with a project co-produced by BP.15: the installation by French artist Sophie Calle titled: Take Care of Yourself. In addition, Maricel Álvarez brings together renowned personalities of Argentine culture such as Hugo Mujica, Emilio García Wehbi, Marcelo Delgado, Gustavo Lesgart, Diego Velázquez, Marcelo Percia and Edgardo Cozarinsky, to present a performance that would converse with said piece. The CCK also produces the work of Jorge Macchi and Edgardo Rudnitzky. The Fortabat Art Collection is a private collection open to the public. Besides exhibiting Argentine works of art from the 19th century to the present, the Collection also includes pieces by artists of different styles, periods, and from different countries; as well as objects from ancient Egypt, and ancient Greece. 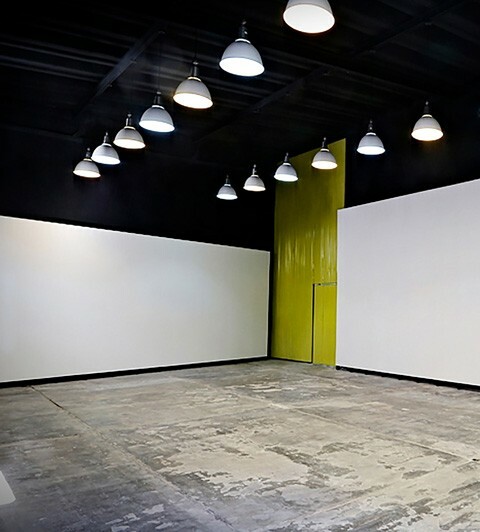 The Fortabat Art Collection presents the performance by the Argentinian artist Gabriel Baggio. 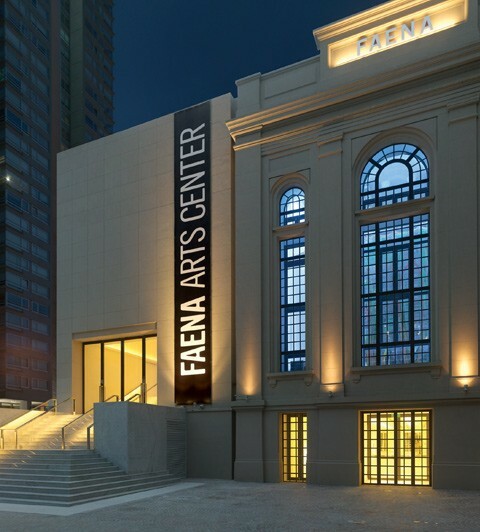 El FAC es un centro para las artes y la experimentación artística creado por Faena que tiene por objetivos presentar instalaciones innovadoras site specific y, además, ofrecerle a la ciudad de Buenos Aires un muy vanguardista programa internacional de exhibiciones. Generando ideas y diálogo no sólo dentro de la comunidad sino también a lo largo y ancho de América y el mundo del arte contemporáneo internacional, el FAC representa un espacio para la investigación y la creación transcultural que apoya las formas de creatividad más recientes y audaces. 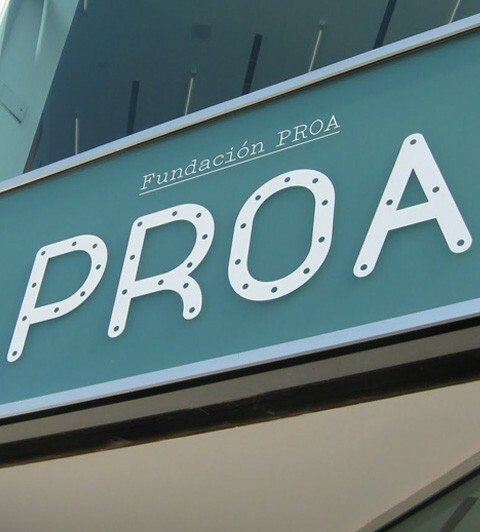 With a yearly program of temporary exhibitions, seminars, courses, lectures, and concerts, Fundación Proa (Proa Foundation) has been —since its inception— an unmissable point of reference for the arts in the City of Buenos Aires. Fundación Proa and Prisma KH co-produce the work of the Argentine artist Martín Bauer and of the Uruguayan artist Alejandro Cesarco. 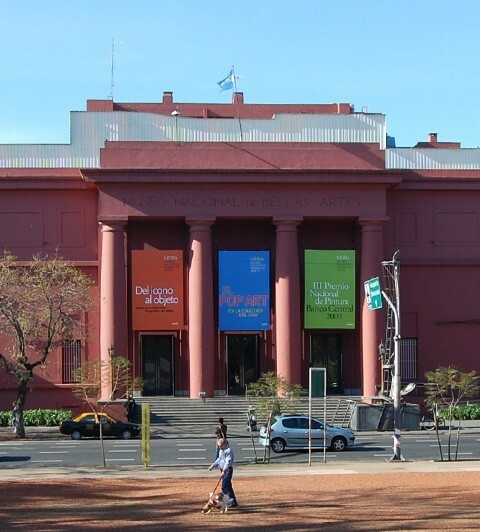 The Buenos Aires Museum of Contemporary Art is intended as a forum for reflection and access access to the different trends in contemporary art and, in particular, to geometric abstraction, given its historical important locally and globablly. MACBA produces the performance by the Chinese artist Liu Bolin. 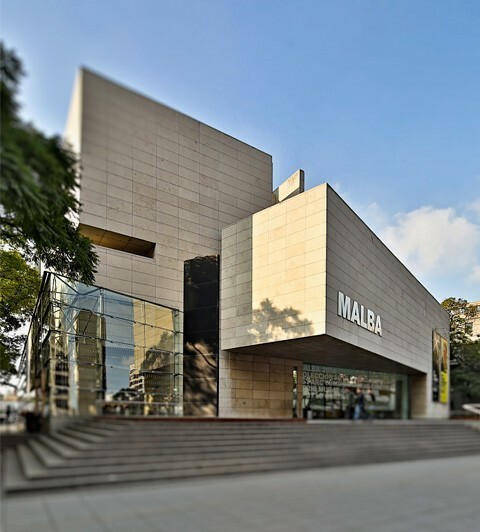 The Buenos Aires Museum of Latin American Art (MALBA) is a nonprofit private institution that preserves and exhibits a heritiage of over 600 works of art by chief modern and contemporary artists from Latin America. It combines a dynamic calendar of temporary exhibits with the permanent exhibition of the institution's collection. Concurrently, it operates as a plural space for educational and cultural activities. MALBA presents the work of the Argentine artist Osías Yanov, curated by Laeticia Mello. The Mar del Plata Museum of Contemporary Art (MAR) is one of the most important venues of cultural heritage built in Argentina. It is not only seat of temporary exhibits of local and international artists of different disciplines, but also features a remarkable academic and outreach program in association with other institutions. MAR produces the performance by the Argentine artists Nicolás Varchausky, Juan Onofri Barbato and Matías Sendón, curated by Rodrigo Alonso. 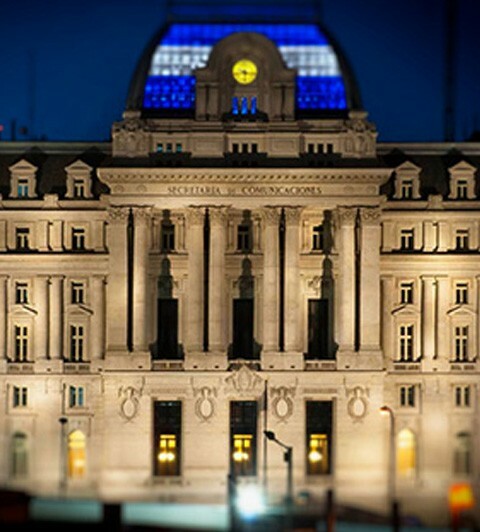 The National Museum of Fine Arts (MNBA) is home to the most important art collection of Latin America. Its mission is to participate in the planning, programming, and execution of actions towards the guardianship, enlargement and management of the artistic heritage under its protection; and to contribute to the public's cultural enrichment and advancement of their appreciation of the art. MNBA produces the work by the Argentine artist Mariana Obersztern. 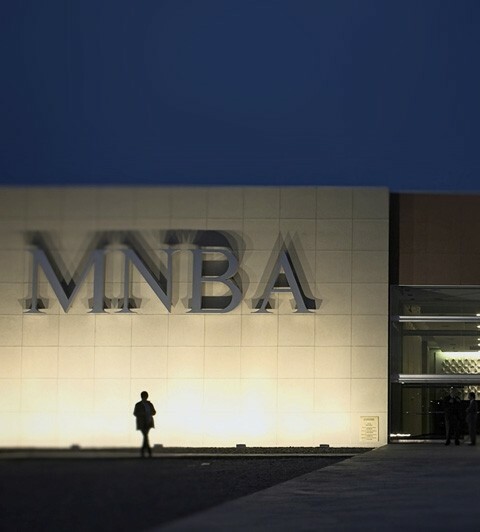 The National Museum of Fine Arts in Neuquén is the only MNBA seat outside the City of Buenos Aires. Concrete expression of the true federalizing spirit, its artistic heritage constitutes one of the most important collections in Argentina, encompassing works of art from the Renaissance and Impressionism to Classicism and Conceptualism, and showcasing the most outstanding Argentine artists of all times. One of the priorities of the Museum is to establish ties of exchange with cultural initiatives. Therefore, and within the framework of BP.15, the Museum features Amalia Pica, who is originally from Neuquén; and Mondongo one of whose members, Manuel Mendanha, spent his early life in Neuquén. In addition, the MNBA Neuquén will feature a production by Marta Minujín. The Provincial Museum of Fine Arts Franklin Rawson is one of the points of reference for the region, whose pillars are education, research, and the engagement of the community. Its aim —in theory and in practice— is to contribute to the development of contemporary art. Consequently, it has a strong participation in Argentina's artistic activity, and focuses on a policy of support and communication at all levels (local, national, and international). 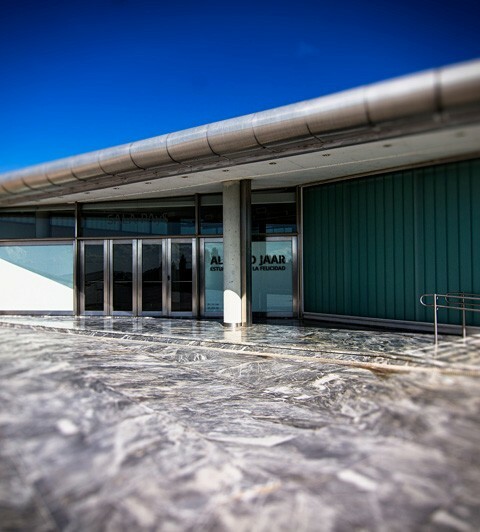 With a seventy-nine-year history, the Museum is now located on a state-of-the-art building of five exhibition halls, auditorium, library, workshops, café, store, and a modern depot. In addition, the Museum meets the highest quality and security standards, which allows them to offer a program of excellence. 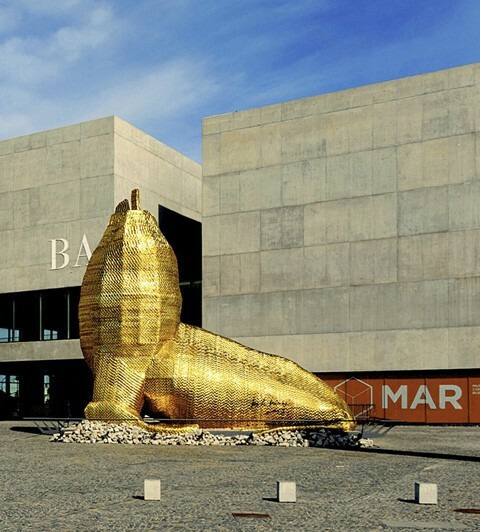 The Provincial Museum of Fine Arts Franklin Rawson produces the work of the Argentine artist Ana Gallardo. El Parque de la Memoria - Monumento a las Víctimas del Terrorismo de Estado (Memory Park - Memorial to the Victims of State Terrorism) offers itself as a place for remembrance. It combines the soundness of a monument with the names of the desaparecidos inscribed on it, with the critical capability that contemporary art generates, and direct view to the River Plate. Parque de la Memoria produces the work by Argentine artist Fernando Rubio, and an exhibition curated by Rodrigo Alonso. It will also showcase the American artist Laurie Anderson. Prisma-KH is a kunsthalle, art hall whose aim is to serve as platform for the exhibition and promotion of contemporary creations through its many disciplines. It is intended as a meeting point where art can be appreciated as a shared experience. Prisma-KH and Fundación Proa co-produce the work of the Argentine artist Martín Bauer and of the Uruguayan artist Alejandro Cesarco. Teatro Argentino de la Plata. Instituto Cultural de la Provincia de Buenos Aires is an arts complex which houses one of the most important opera halls in Argentina, as well as different performing, and non-conventional spaces featuring a wide-ranging program. It is home to its own orchestra, choir, and ballet company. In order to comprehensively manage all its productions, the theater has created its own technical sections, which allows them to take care of the different aspects of each creation. 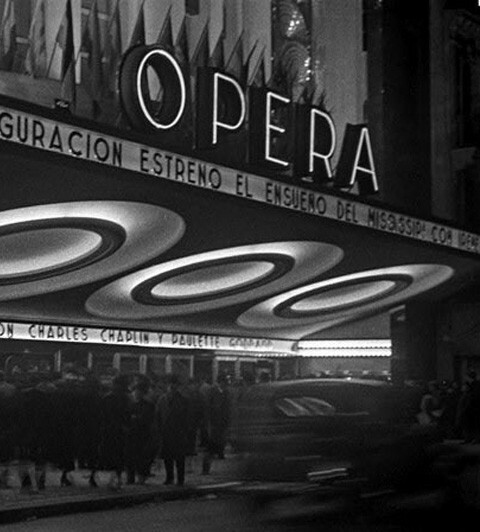 Within the framework of BP.15, the Teatro Argentino de La Plata produces the performance by Emilio García Wehbi and Gabo Ferro. Time4Fun is one of the leading live entertainment companies in South America in terms of number of shows. Its business includes the promotion of concerts, ticket sales, operations in venues, and the production of theater plays, among others. Time4Fun partners with BP.15 to present Laurie Anderson's show at Teatro Ópera. 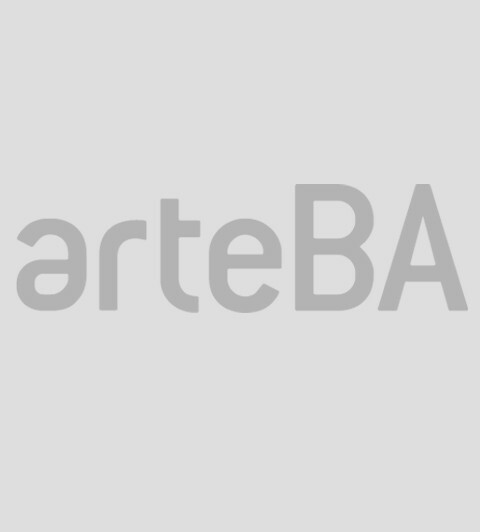 arteBA is a nonprofit foundation that works on the development and promotion of the art system. 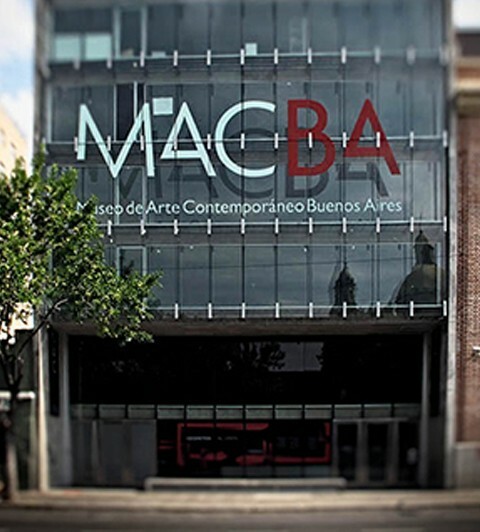 In order to achieve its goals, the foundation offers different academic programs of activities targeted to the local population, and annually organizes arteBA Contemporary Art Fair, one of the major cultural events among Latin America's leading fairs. arteBA presents the work of Argentine artists Jorge Macchi and Edgardo Rudnitzky, which will be exhibited for the first time in Buenos Aires. Founded in 1996 as Instituto Universitario Nacional del Arte (IUNA), the National University of the Arts (UNA) is the first institution of higher education in Latin America devoted to arts training, research, extension programs, and creation. With its undergraduate and graduate courses, its research and extension projects, and its artistic productions, the UNA is intended as a space of convergence for reflection and action inherent to contemporary art. 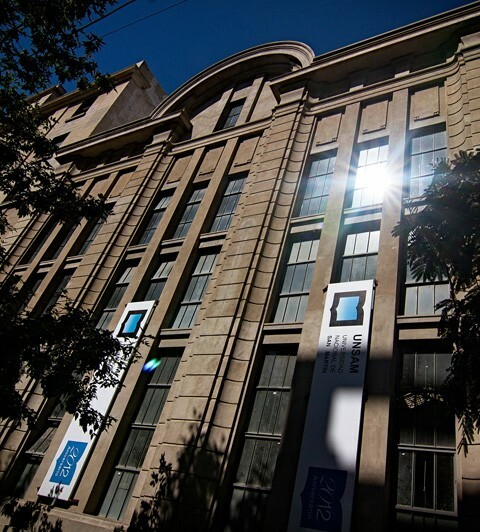 In the light of the foregoing, the UNA actively participates of this Biennial within the framework of a policy of promotion and development of the university system, and of a process that seeks to change the concept of arts education within the Argentine system. Established in 1821, the University of Buenos Aires offers public, free, and secular education in undergraduate and graduate courses through its thirteen different schools. On occassion of the BP.15, the School of Phylosophy and Literature of the University of Buenos Aires will offer seminars and workshops by prestigious lecturers and researchers. Its support has enabled the invitation of international personalities of great renown to present and discuss their work in Buenos Aires.